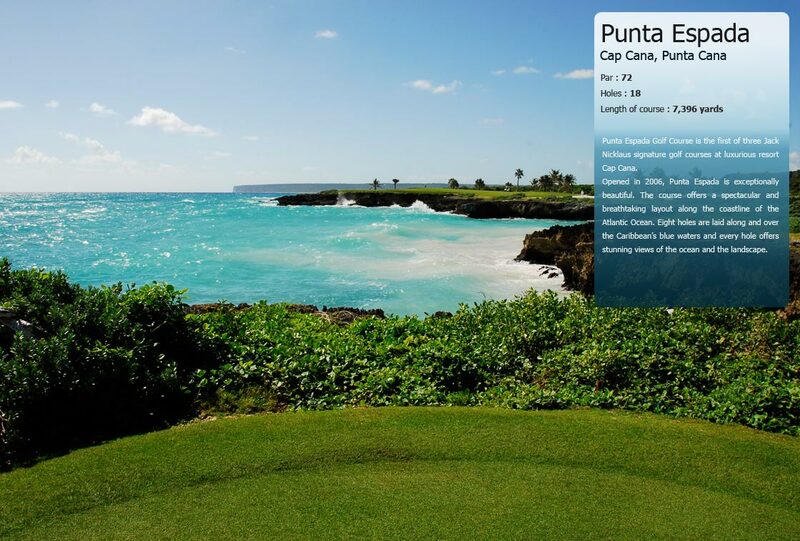 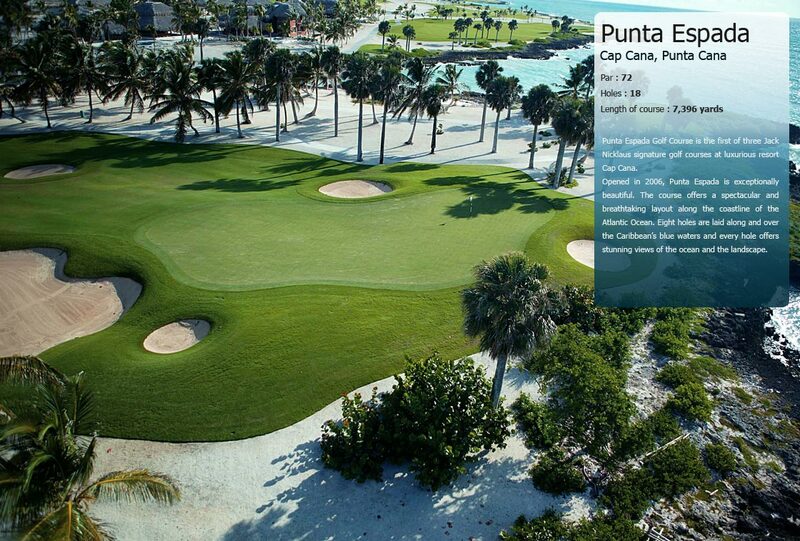 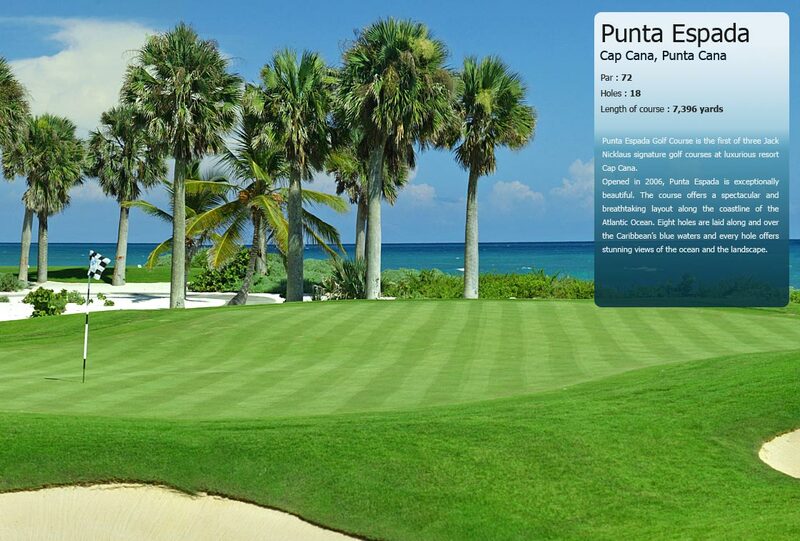 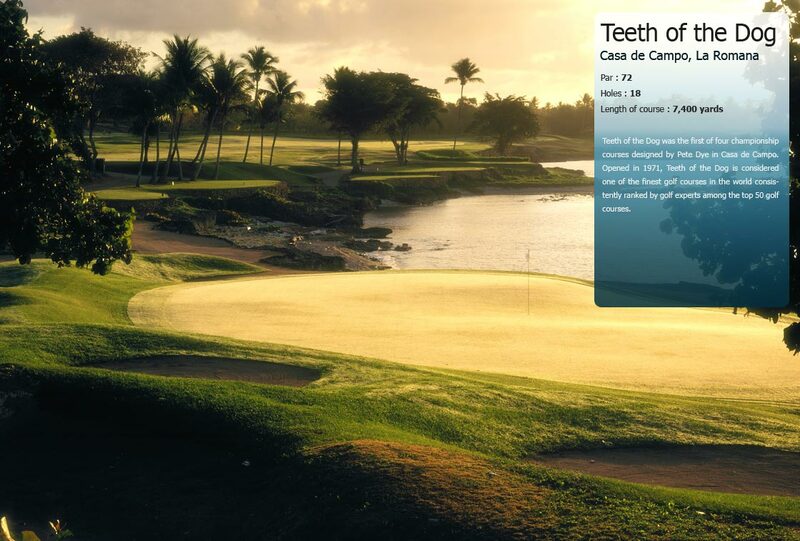 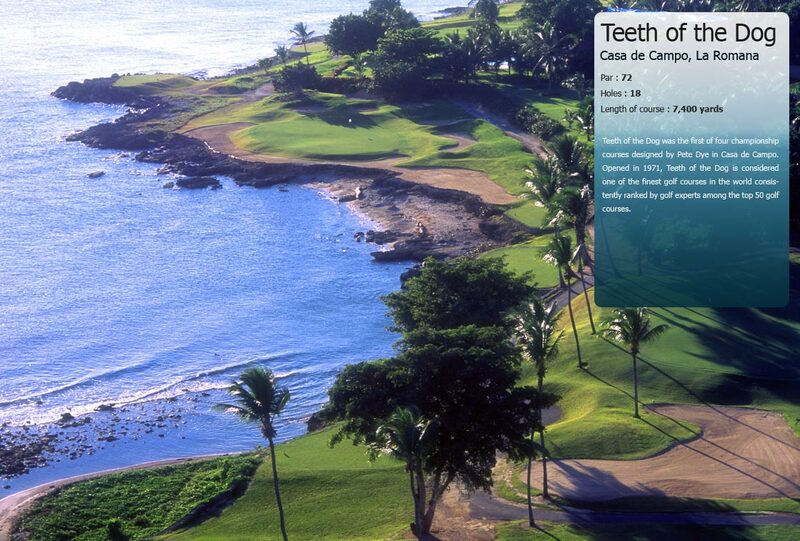 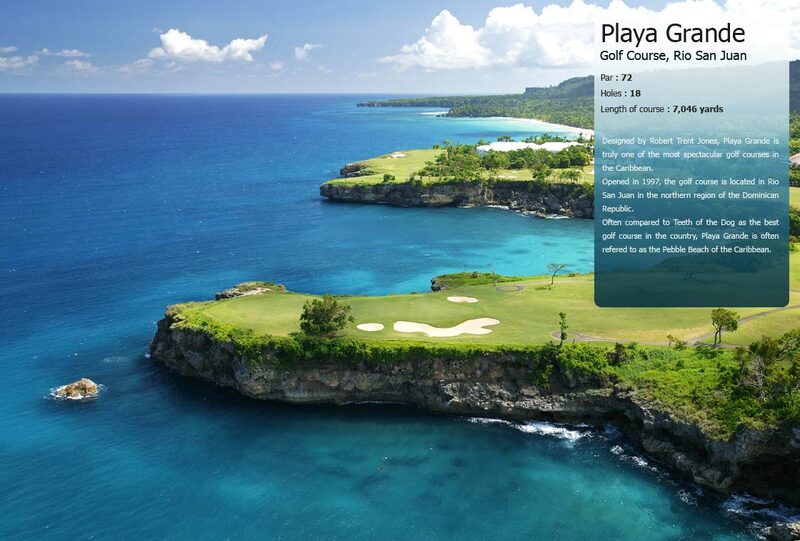 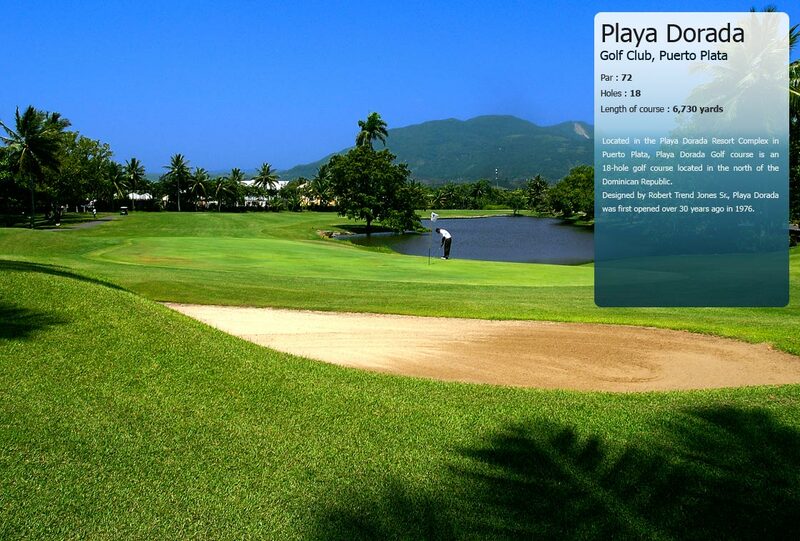 Dye Fore is the third golf course designed by Pete Dye in Casa de Campo. 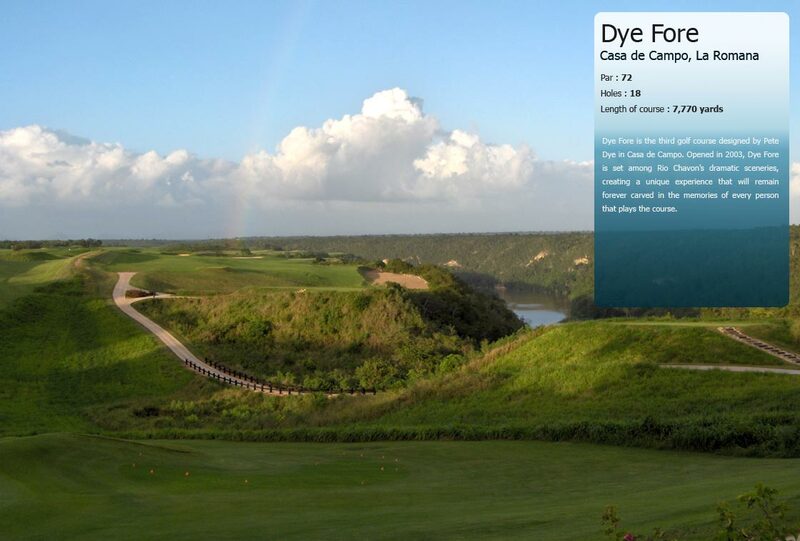 Opened in 2003, Dye Fore is set among dramatic sceneries of Chavón creating a unique experience that will remain forever carved in visitors’ memories. 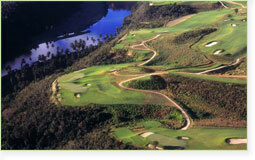 It is a fantastic golf course. 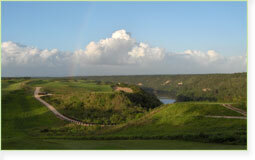 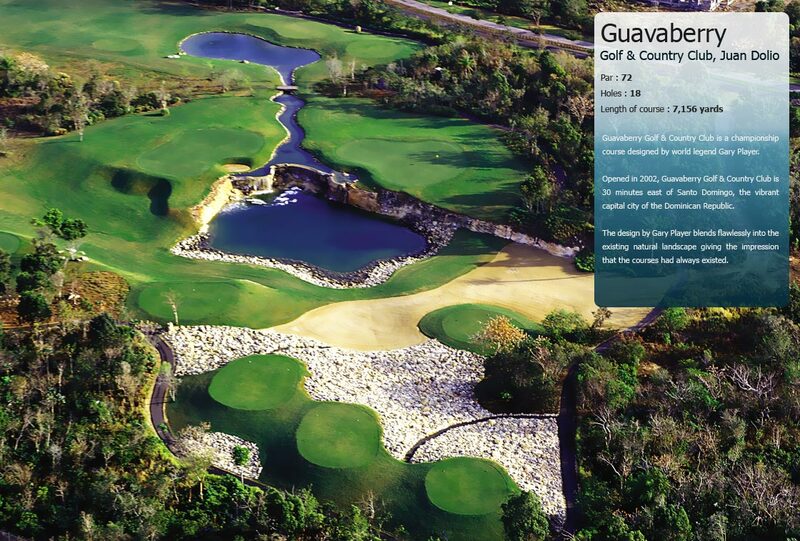 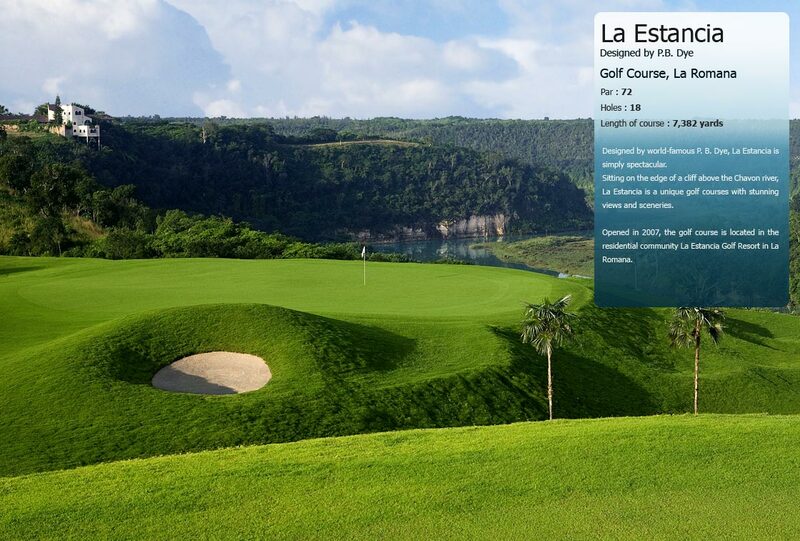 Dye Fore is characterized by 7 holes sitting on top of a dramatic 300 foot high cliff above the Chavon River. 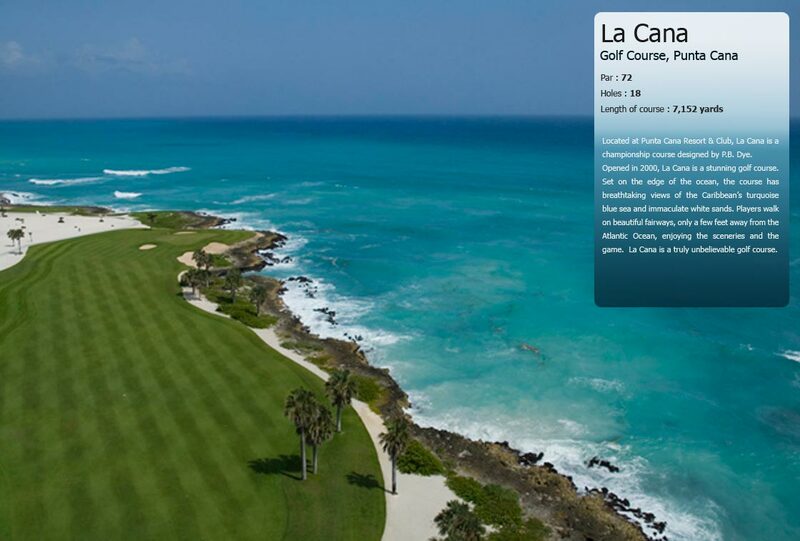 Stunning views of the river, the Caribbean Sea and gusting winds accompany players along the 7,770 yards course. 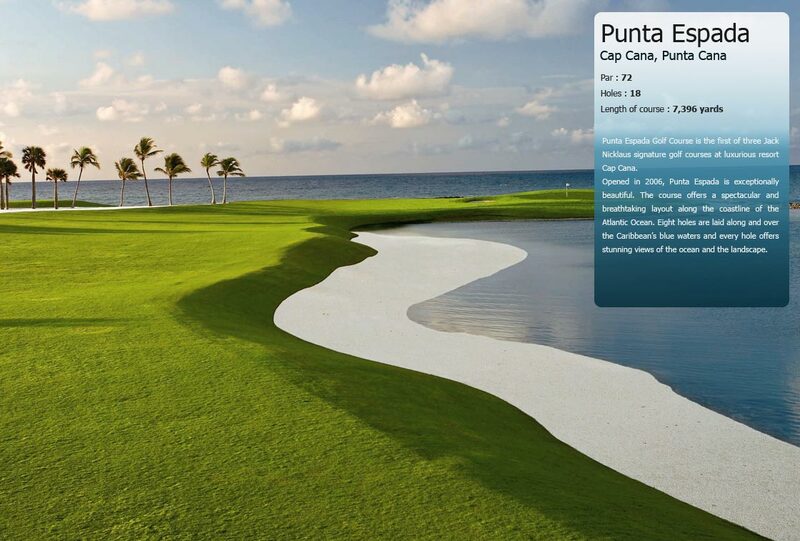 Although visually intimidating, the course is very playable and golfers have been enthusiastic about Pete Dye’s last accomplishment. 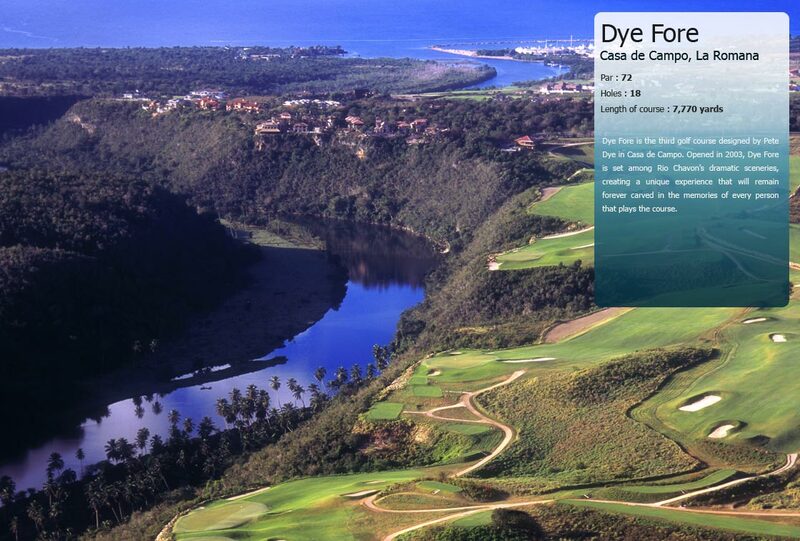 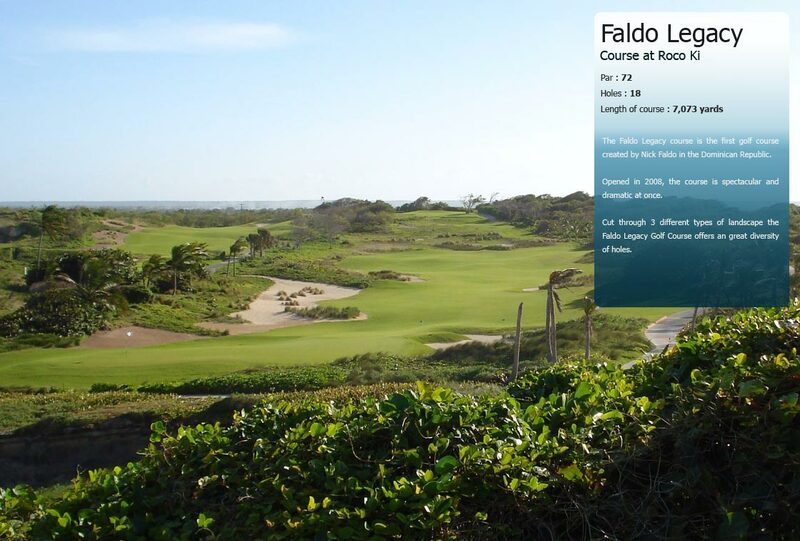 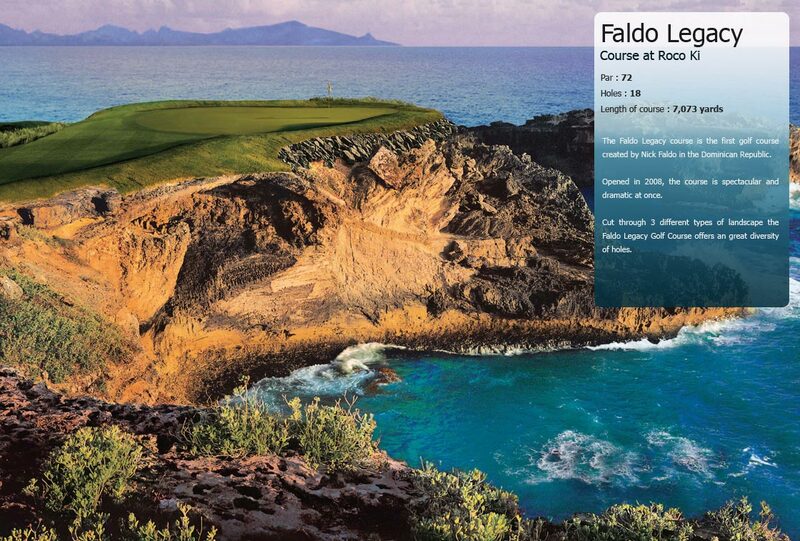 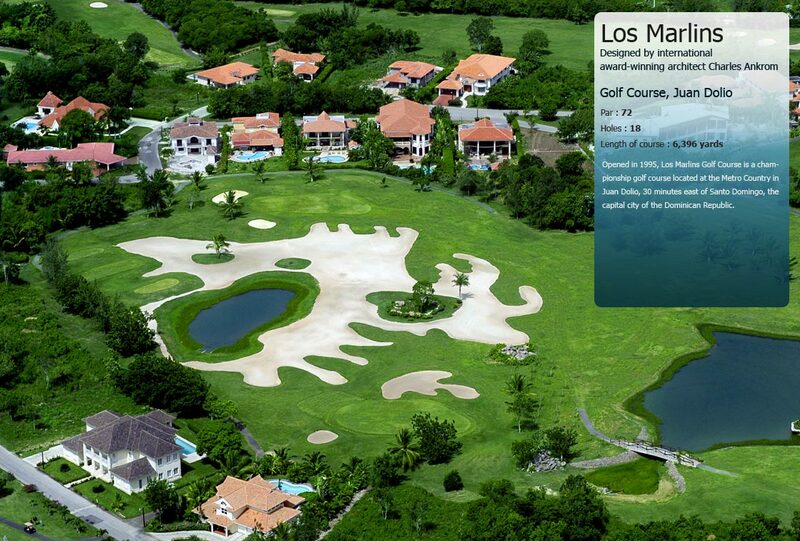 Dye Fore was ranked #7 in Golfweek’s “Best Courses of the Caribbean and Mexico” 2009 ranking.